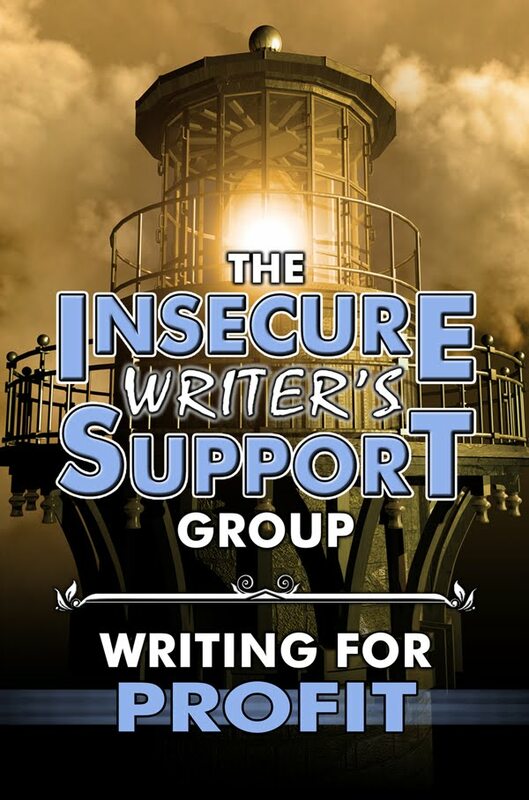 The Insecure Writer’s Support Group has entered into a new partnership with the Write...Edit...Publish Challenge (aka WEP) which is the brainchild of Denise Covey, a long-standing IWSG member, who runs this challenge with her wonderful team. 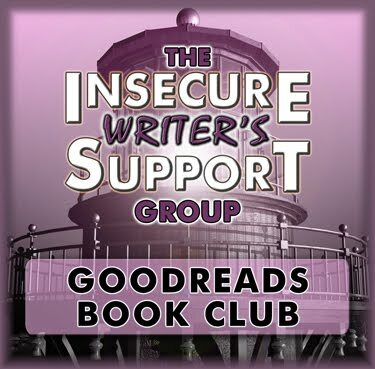 We're almost at 300 book club members! 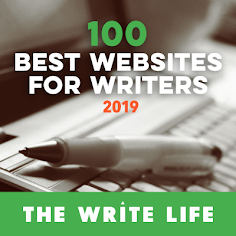 This one is for our memoir writers and anyone who has ever thought of writing a memoir. The discussion will start September 19th and will go to the end of the month, but it will be up indefinitely, so you can hop in whenever you're able. 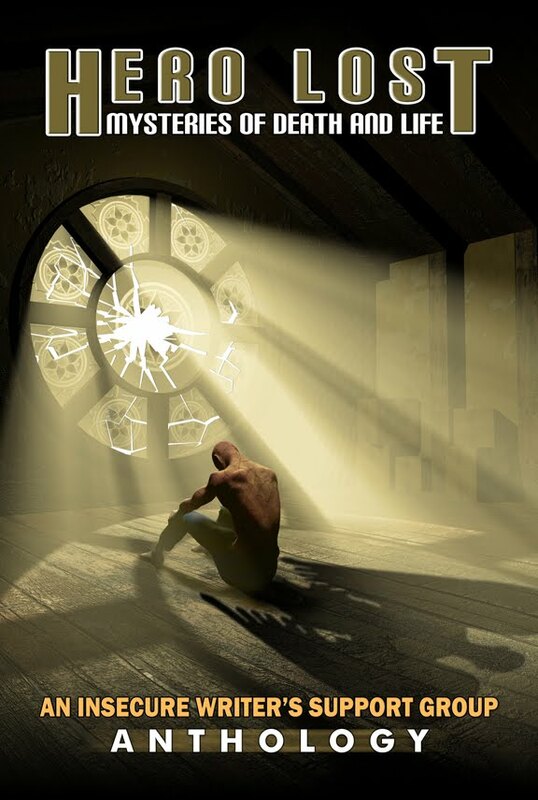 Join Us On Goodreads. We look forward to engaging in stimulating conversation and exciting discussions/debates on a variety of topics. JOIN US ON FACEBOOK. Which one of the above activities are you interested in? 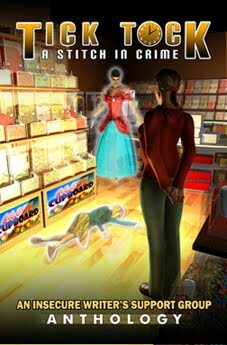 Will you be preparing a YA story based on Masquerade? Or do you prefer the theme Change Of Heart? 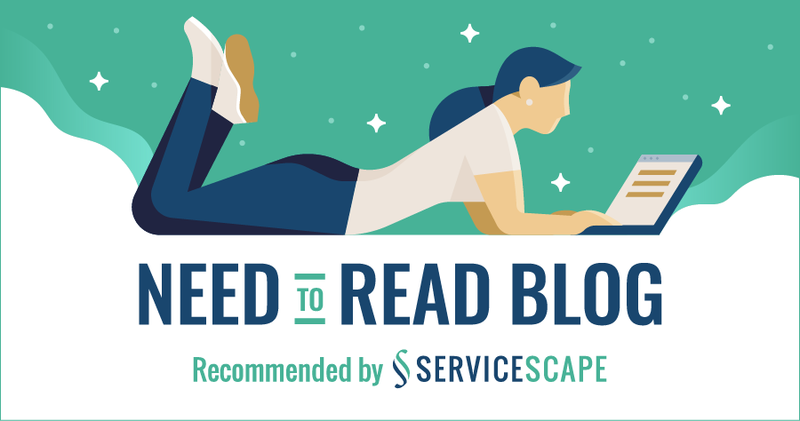 Would a memoir discussion over at the Goodreads Book Club suit you? Or one of our Hot Topics coming up as part of the new Facebook line-up? There is plenty to choose from! Happy IWSG Day! We've got a lot going on right now! Wow! 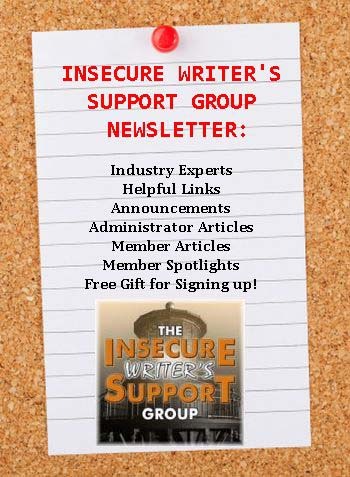 There's a whole lot going on in IWSG land :) I love it! 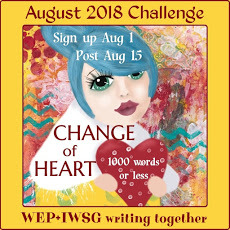 I've never been a romance writer, but I do like a challenge. 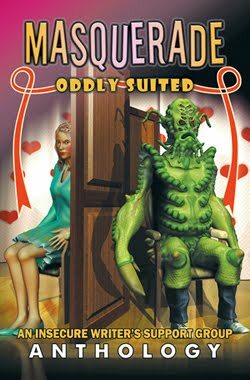 Maybe I'll give the Young Adult Romance "Masquerade" a try. 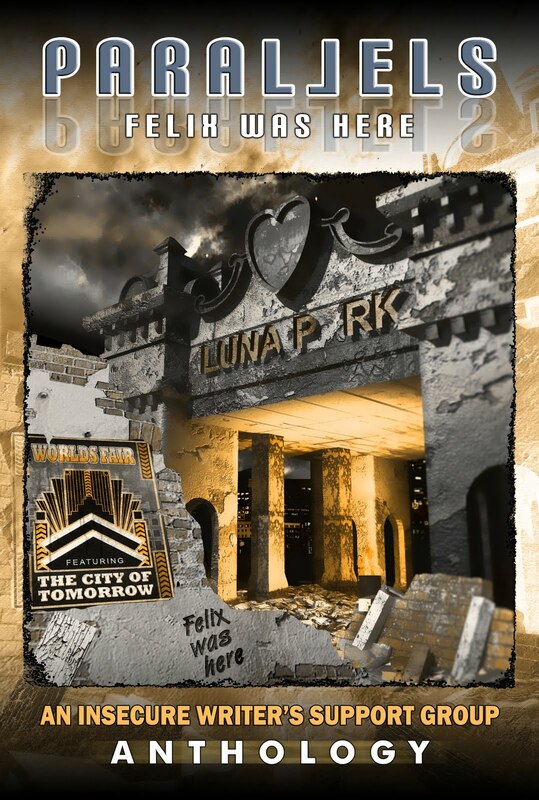 WEP is a wonderful challenge. I've participated in several and Denise and her team are always ready with encouragement. Alex, definitely a lot going on! Jen, please write that story! 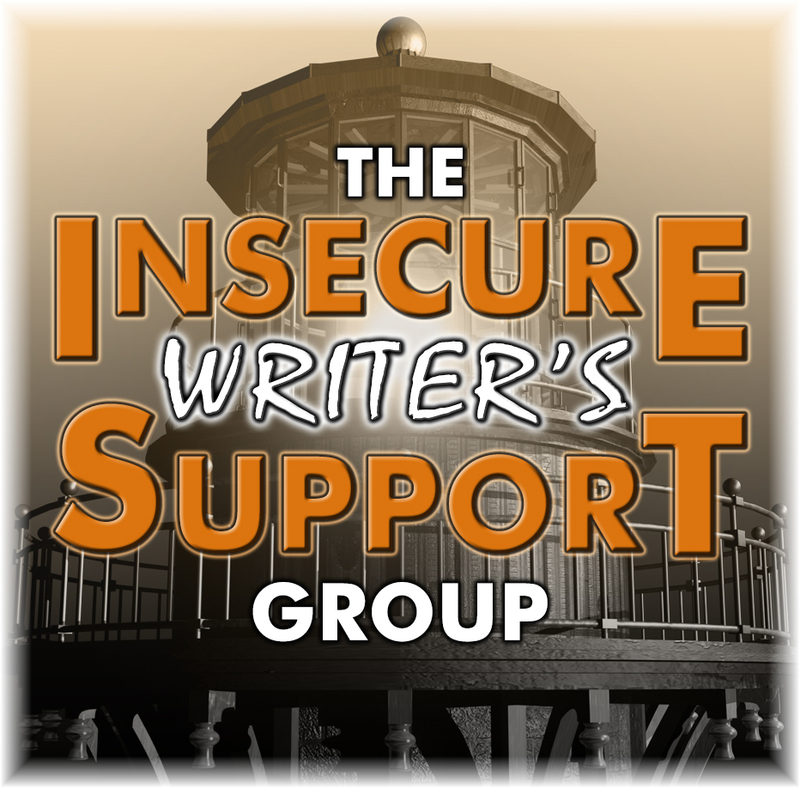 Big thank you to IWSG for providing so many opportunities for writers. You guys are great. I want to do it all! If only there was time. Have a wonderful August. Wow! So much going on, Michelle. Thanks for pulling it all together. 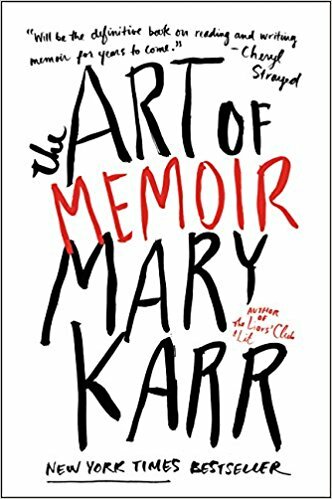 I'm traveling throughout much of the fall, but I've ordered my copy of "The Art of Memoir" and will be reading it during my travels. 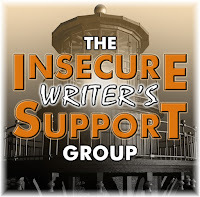 Happy IWSG Day to you! We have liftoff! 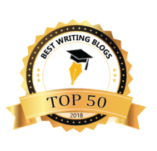 Not just one, but two great writing opportunities. 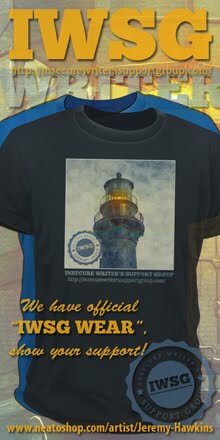 IWSG rocks today. Sure a crap ton going on indeed! Oh, boy! YA romance would be a stretch for me... so maybe I should try :) The WEP challenge would be good for me, too. 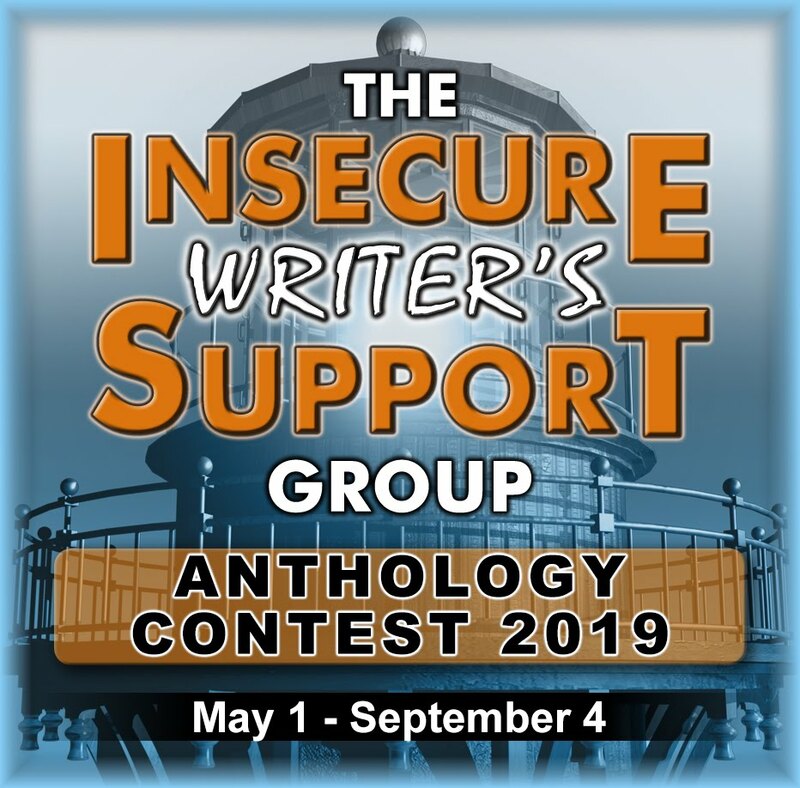 I love the anthology contest theme, and I'm excited to see IWSG and WEP team up! 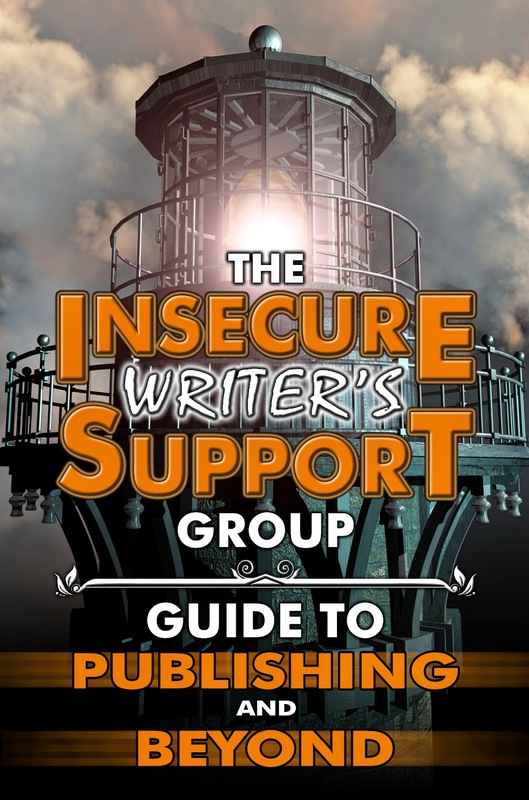 It's so awesome that there are so many ways that this group is helping writers. 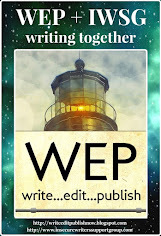 Also great to see us connect with WEP. This group is expanding and growing. 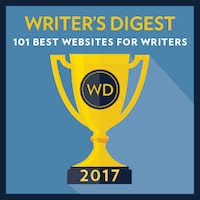 Very exciting times for all writers. Thanks, Michelle. I may try my hand a story. Although I have not really written romance I read a heck a lot of it. Happy belated IWSG. 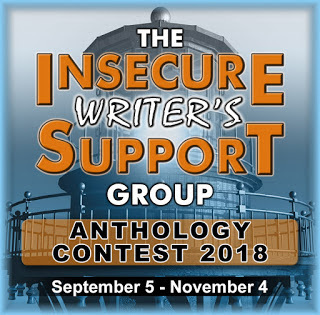 I think you have a great topic for the next anthology. Should get a lot of good entries!